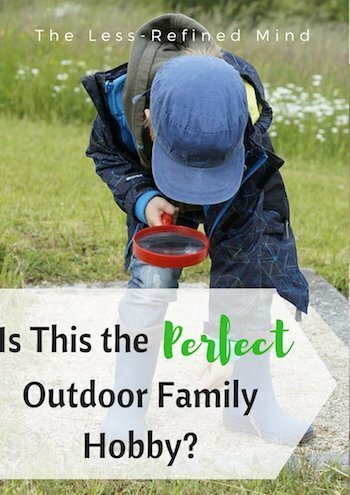 Is This the Perfect Outdoor Family Hobby for Adventure and Fresh Air? I’ll be honest, I quite like the mystery surrounding the pursuit of geocaching. In fact, I’m a tiny bit reluctant to share the secret with Muggles*. *You’re a Muggle, by the way, if you don’t know about or participate in geocaching. Essentially, a geocache is a hidden cache. It usually contains a piece of paper or notebook for recording your name and the date on which you located the cache, and one (or several) small treasure/s. I’m not talking anything especially fancy, maybe an item from a Kinder Egg or similar. 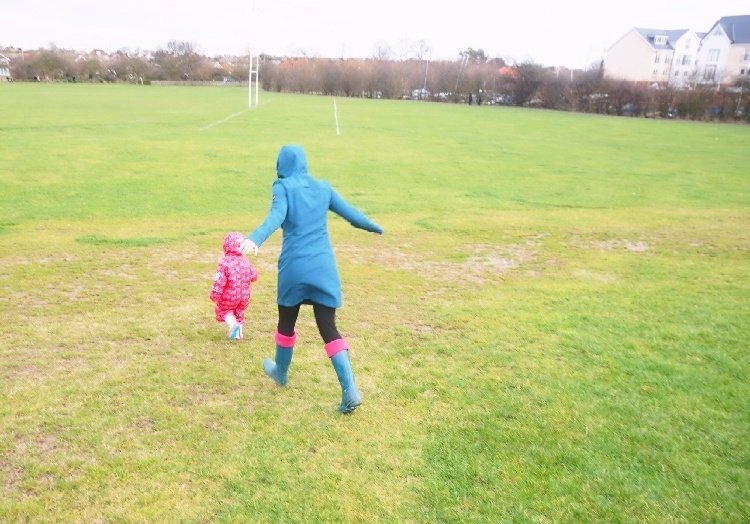 We started our new hobby shortly before Christmas, and the weather has been freezing! 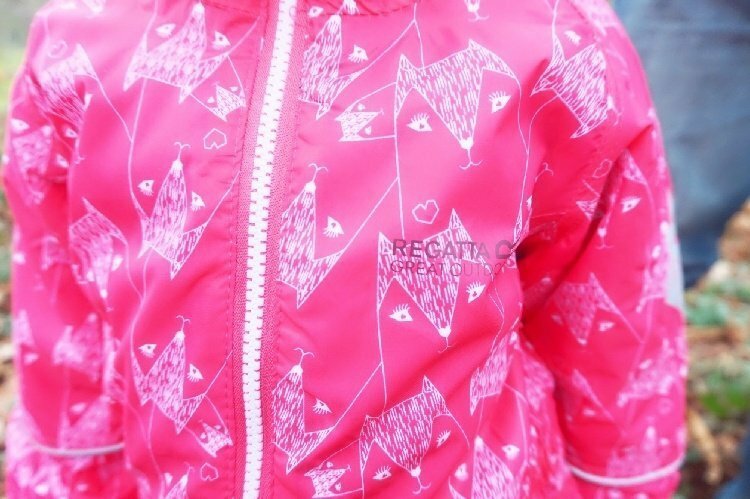 So I was thrilled when Regatta kindly sent us a bundle of clothing to kit us out for our weekend adventures, which have undoubtedly benefited us during the recent cold snap! 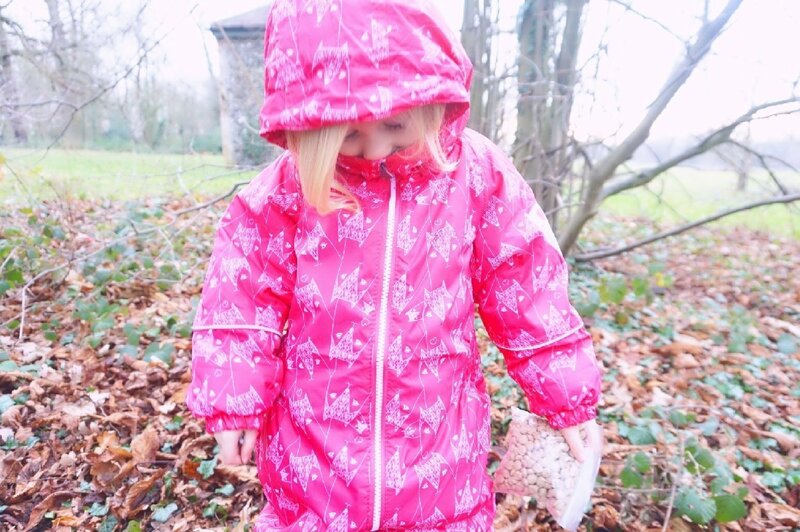 Pixie is loving her bright pink puddle suit – as will Elfin, when she takes her first steps in her matching one. The long peak of the hood is ideal for preventing it from slipping back even in windy conditions, and it keeps her warm and dry, whilst also looklng very smart. 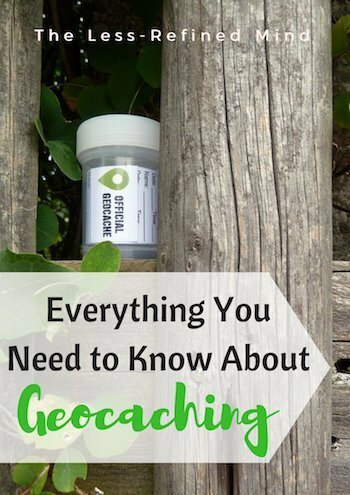 How Do You Know Where to Look For a Geocache? There’s an app you can download to your phone which provides the locations of caches via GPS, and then once you’re in the vicinity it’s up to you to search the area. 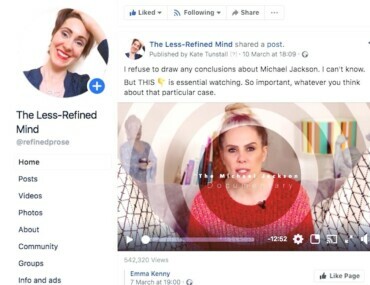 Often there are clues (if needed), and the difficulty varies considerably. 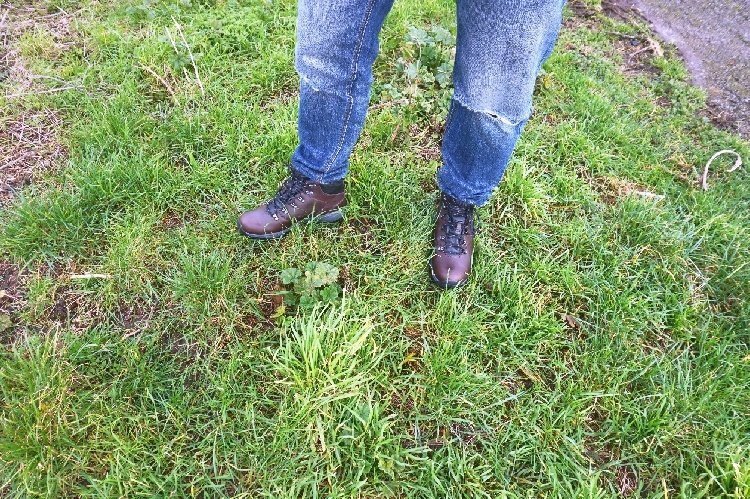 We’ve been to a few different ones now, and the terrain ranges from suitable for pumps, to wellies being an absolute necessity – particularly this season! Walking boots are a great compromise though. On one occasion we’ve failed (but suspect the cache may have been washed out to sea – we’re going back on a warmer day to look again! ), and on another we struggled for a quarter of an hour before locating the cache. Personally I think these are the best caches, because the victory tastes all the sweeter when you’ve almost given up! What Do You Do When You Locate a Geocache? 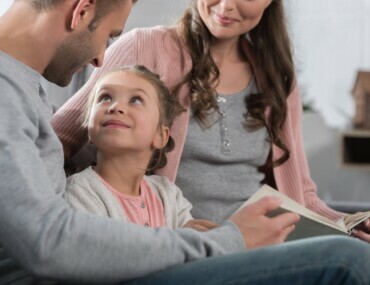 The idea is simply to record your name and the date, and then if you’re with a child (or man-child, ahem) who wants to keep the cache, you must ‘trade up’, leaving something of greater value behind. Geocaching has an added benefit for parents: it’s a great way to dispose of the accumulated crap around the house. 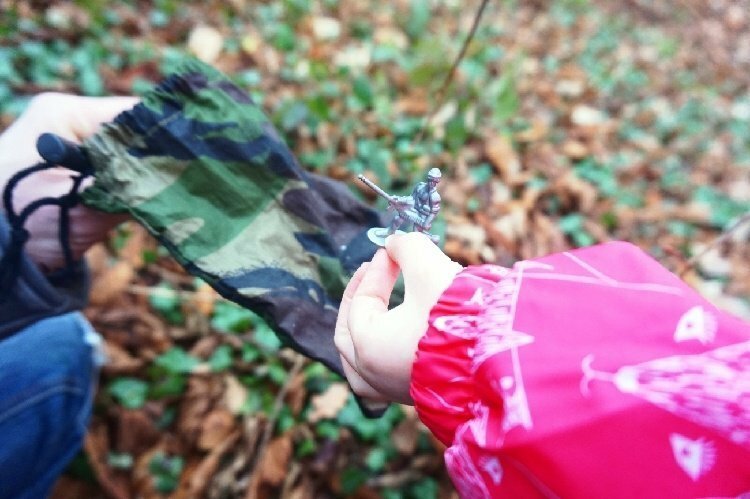 When you reach the point of surreptitiously throwing out the plastic tat that came free with (several) magazine(s), or the abundance of Kinder Egg toys you’ve acquired over the last few months – go geocaching instead! 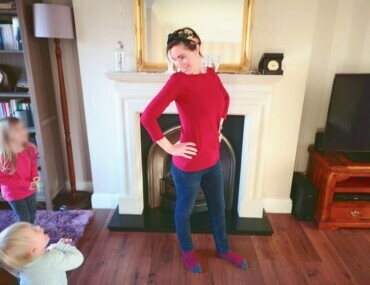 Take a bag of the bits and bobs and convince your child the item they fiercely desire is worth three or four of the bits of rubbish you’ve taken to discard – by the end of the day you’ll have massively reduced the contents of the bag, and it will contain new novelty crap. It’s still crap, but at least it’s crap that will be played with for a while day. 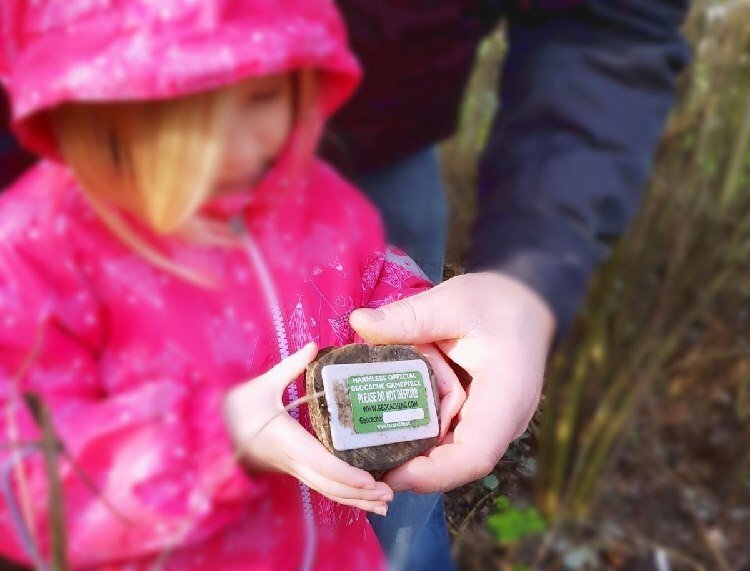 Have you tried geocaching yet? Do you think it would suit your brood? With thanks to regatta for kiting us out for new outdoor family hobby.